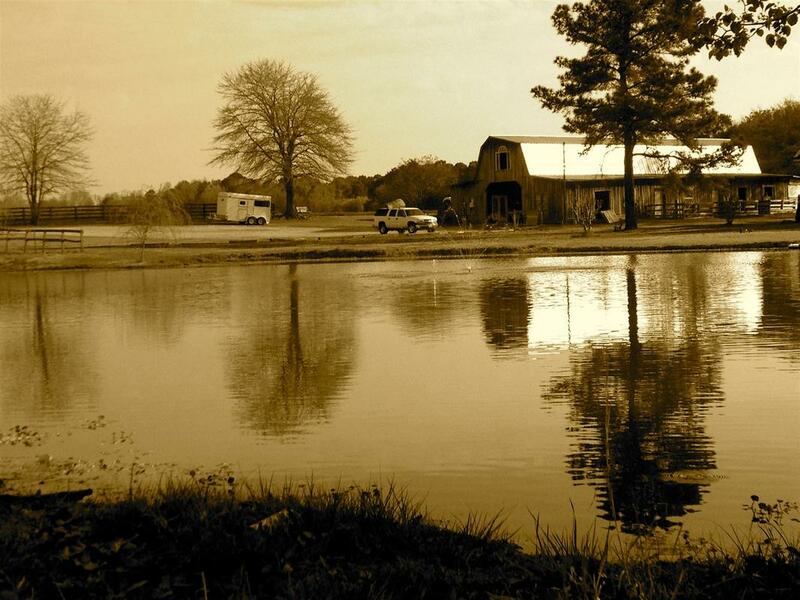 Jan Faithful gets fulfillment from watching people enjoy horseback riding. 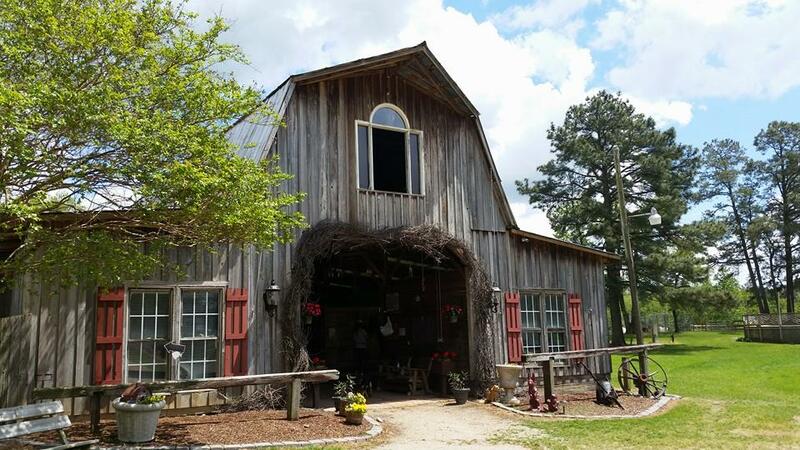 For over 22 years, she and her family have run the full-service Faithful Stables at 2685 S. Old Carriage Road in Rocky Mount. 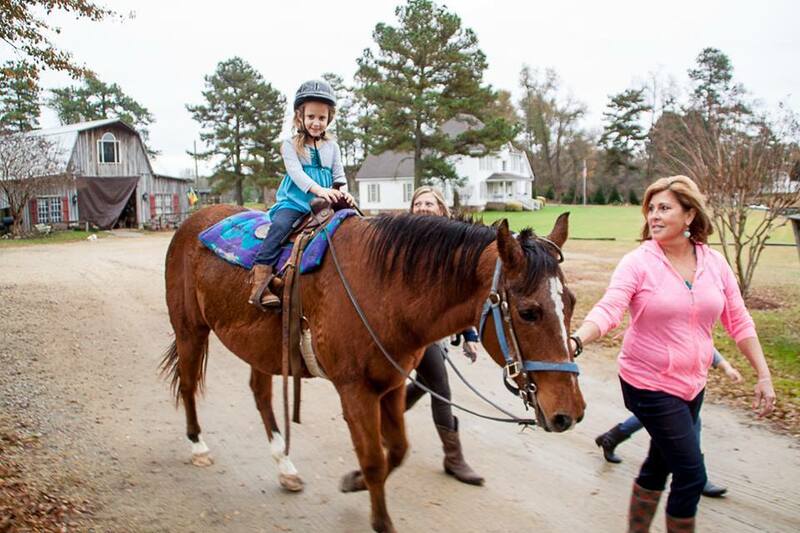 She teaches young and adult students riding lessons for horse shows and trail rides. Her students range from 5 years old to retirees. 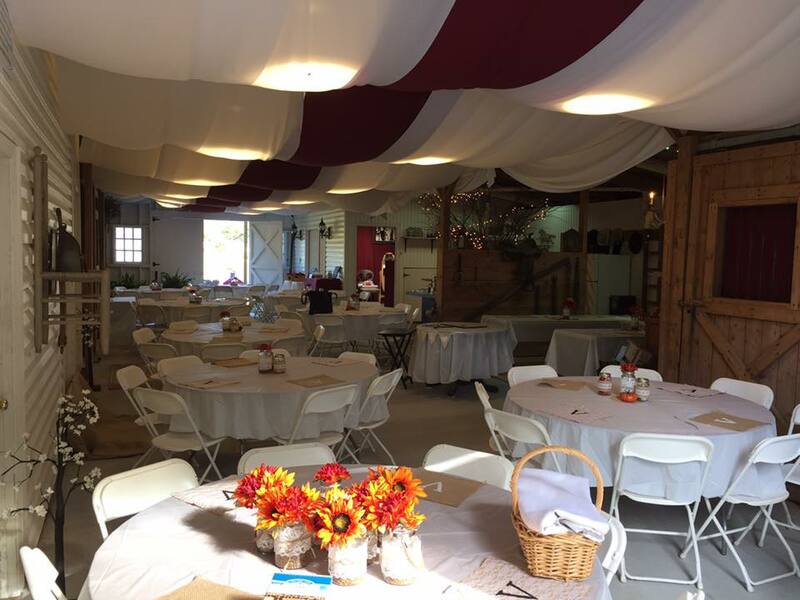 Faithful Stables and Venue also offers a full service event venue for weddings, birthday parties, reunions or celebrations of almost any kind! Read more about the Venue here.